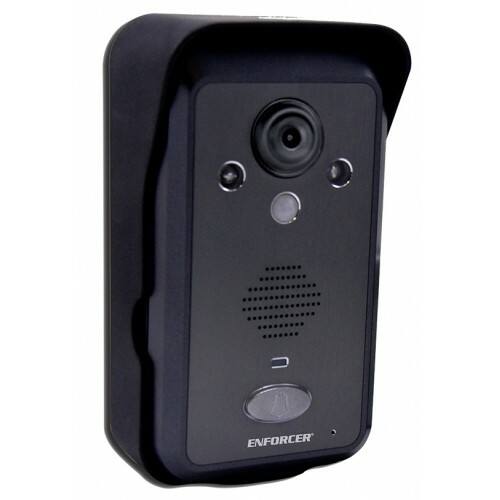 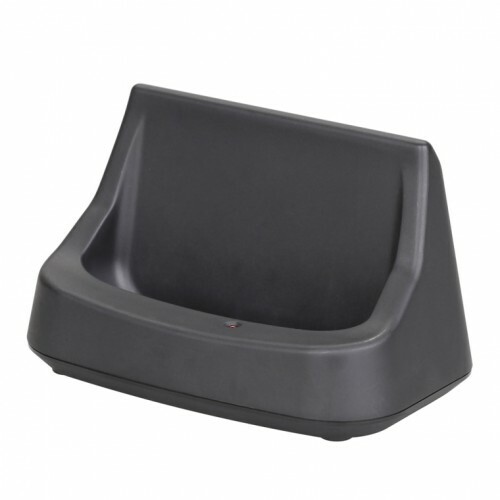 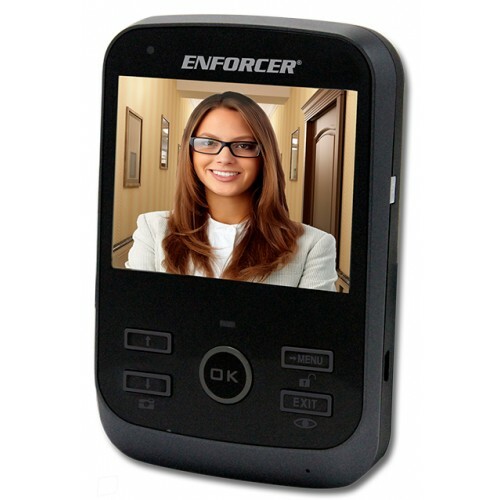 The ENFORCER Wireless Video Door Phone is a stand‑alone, handheld home entry solution. 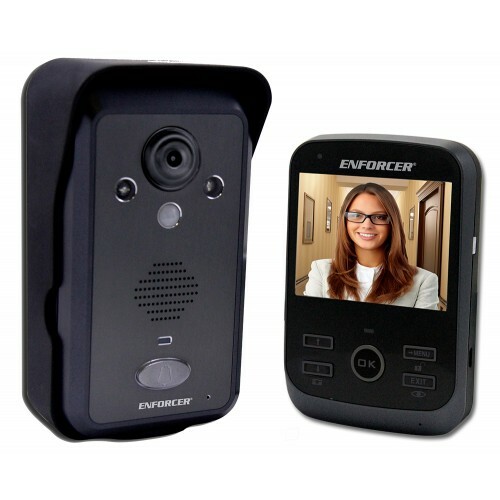 Observe visitors on the large 33/8" screen as they arrive, communicate with them, take photos for later viewing, and unlock a gate to grant entry – all from the wireless monitor. Connect up to 3 monitors with 2 cameras for viewing multiple entrances around the house.